Reiki is a form of universal healing energy. 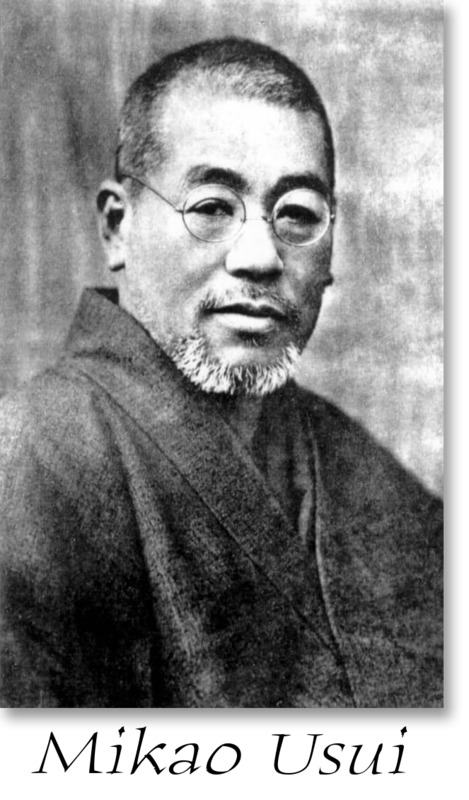 Although universal healing energy has been present since the beginning of time, the modern body of work known as Reiki was initiated in the early 1900s by a Japanese man named Mikao Usui. One day, after a mystical experience on Mt. Kurama, he discovered that he had a strong healing force flowing through his body that he could effectively direct towards himself or others by a simple laying on of hands. Usui spent the rest of his life cultivating this healing energy and developing a system by which he could initiate and teach people how to access this healing energy and, in turn, share it with others. Part of his process was to develop a small group of healing symbols that are taught to the practitioner. 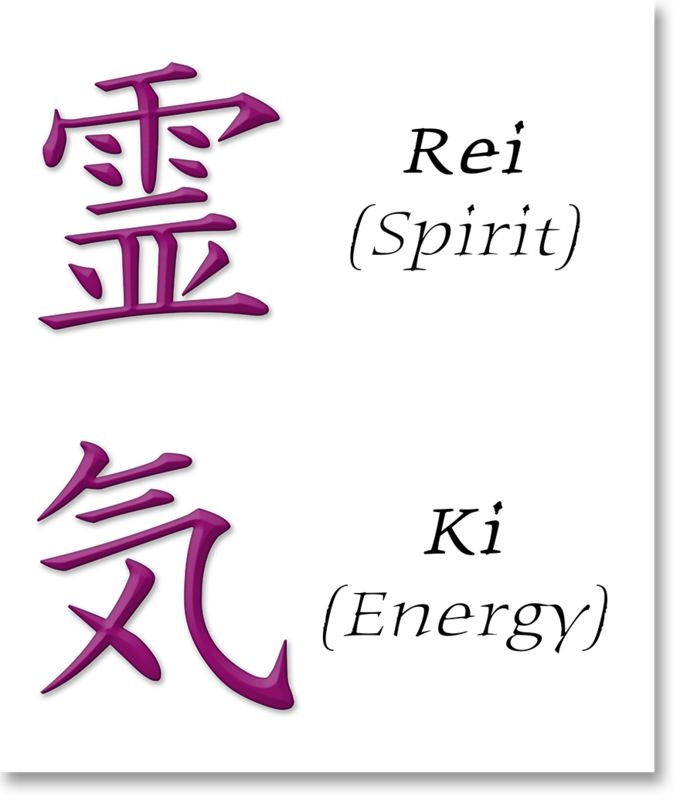 Each symbol has a specific energy or use, including one symbol for sending Reiki healing energy over a distance. In the approximately 100 years since Usui’s mystical experience, this healing modality has spread worldwide and is practiced by tens or hundreds of thousands of people. Reiki has also become recognized by the mainstream as a healing modality, with over 60 hospitals in the United States alone offering Reiki treatments as part of their repertoire. Primarily, there are two ways of utilizing Reiki healing energy. One is through the direct laying on of hands which usually happens in a one on one session between a practitioner and a client. The other is through using the distance symbol to send Reiki remotely over a small or very large distance. This is how I work with Reiki. I participated in an intensive year-long Reiki training program about 6 years ago. 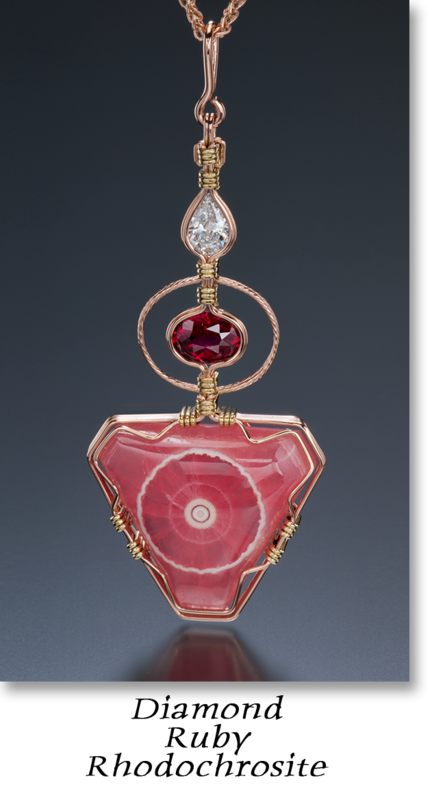 My intention at the time was to learn how to increase the healing potency of the spiritual jewelry and crystal mobiles that I create. I had been given the vision that after 25 years of making my special pieces and having them travel far and wide, I had created a grid around the world that was channeling light and healing to the planet. I decided I wanted to start working more consciously with that grid. In this training, I was taught how to set up a Reiki altar and, combined with the distance Reiki symbol, do an active meditation that intentionally sends healing and love to the Earth through the grid of my creations that now encircles her. I still do that meditation today. Earlier, beginning in 1993, I began taking my creations to Sacred Sites around the world to start doing activation ceremonies with them. The first ceremony happened spontaneously at the healing temple of Asclepius, in Epidaurus, Greece. I have been doing these ceremonies ever since. Each time I would take the pieces to a Sacred Site I would do a ceremony in which, through intention, I would imbue the specific frequencies of that vortex not only into the pieces that I had brought with me, but, through them, backward in time to everything I had ever created, and forward in time to everything that I would ever create. After my Reiki training and initiation, I realized that I now had new tools, including the distance symbol, to make these ceremonies even more potent and effective. Since the Reiki training, I have done ceremonies with my jewelry at Machu Picchu in Peru, Uluru(Ayers Rock) in Australia, Mount Shasta in California, as well as Sacred Sites in Bali, Hawaii, and New Zealand, among others. It was during the ceremony in Machu Picchu that I received the guidance that a future ceremony I needed to do would be inside the King’s Chamber of the Great Pyramid in Giza, Egypt. I was also told that for this ceremony it would be time to start bringing other people with me. That was the seed that was planted that has blossomed into this website, and the tours I am currently offering. That Egypt tour is still being planned, however, Bali and Peru are ready. I’m always seeking to bring the healing potential of what I do out to as many people as possible. When I am doing the ceremonies with my jewelry, I am asking that the healing blessings of the special Sacred Sites I am going to gets imbued into my pieces not only for the benefit of the people who will end up owning my creations, but for everyone who comes in contact with them. That means anyone who sees them when I am showing them, whether they purchase one or not, or anyone who meets someone who is wearing one of my pieces. I enjoy doing as much as I can to share the healing energy of the Earth’s special places with as many people as I can. In the same spirit, I am doing the same thing with this website, my email list, and all of my social media accounts. I use the same distance Reiki symbol to imbue the energy of these special places into all of the photos and videos I take that I then share with the world. My intention, similar to the jewelry work, is that whoever sees the content that I produce receives a blessing and a healing from these special places. It may be subtle, yet it is effective. For example, I invite you to receive a blessing right now from the photos and words on this very page that you are reading at this moment. When you decide to join one of my tours and fill out the registration form, you will find one question that asks if I have your permission to start sending this Reiki healing energy to you in advance of the journey. My intention in doing this is to start sending you the healing energy and the specific frequencies of the sacred sites we will be visiting to assist you in being able to receive the most potent transmission as possible once we are actually there. I want to do everything I can to allow this experience to be as empowering for you as it can be. And, I only send Reiki to those people who have given me explicit permission to do so. This is part of the ethics I was taught when I was initiated into this healing modality. I will ask you again once we are all together on the tour if I have your permission to send you Reiki during the actual journey. Please feel free to contact me and ask any questions you might have about what I have written above. I am happy to share further.